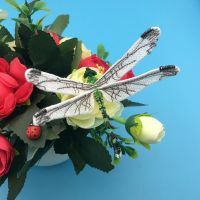 4 Designs 4x4 And 6 Designs 5x5. 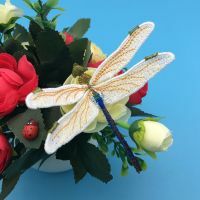 Stitch these specially digitized designs onto water-soluble stabilizer, then rinse to leave only the stitches. 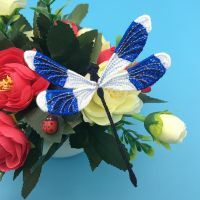 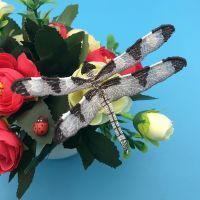 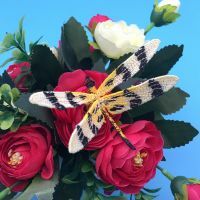 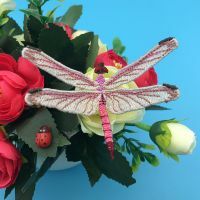 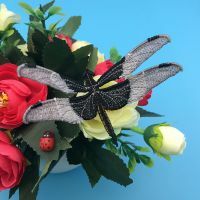 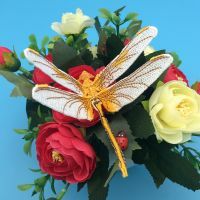 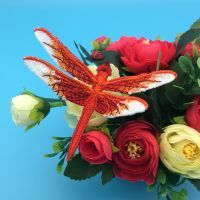 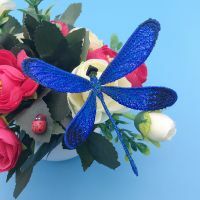 Let your freestanding dragonflies fly anywhere they want!